If you are hired when are you available to start? 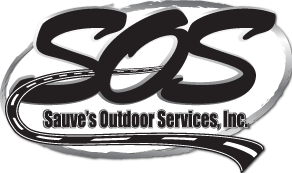 Thank you for your interest in employment with Sauve's Outdoor Services Inc. We will review your qualifications and contact you to set up an interview if we feel they meet our current staffing needs. If you have questions or concerns, please contact us.